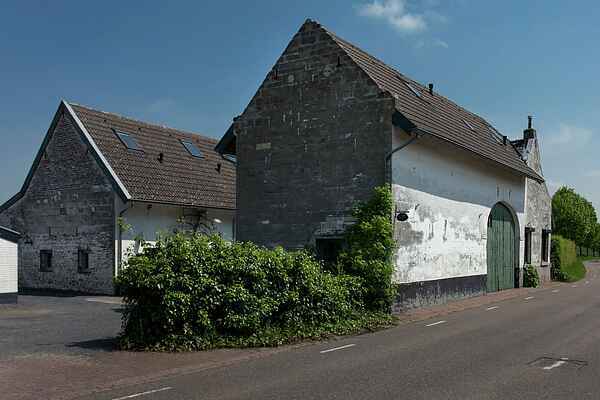 This group accommodation is built in the former stables of a 150-year-old characteristic Limburg farm. The residence is attractive and luxuriously furnished and equipped with all comforts. The five bedrooms each have their own bathroom and television. The rooms on the first floor have a vide with two single box spring beds. You can really relax in the living room, with its lovely dining area and lounge. The farm is located in Bemelen in South Limburg, a rural location between Maastricht (5 km) and Valkenburg (4 km). In this location you are isolated from all pressure and you can enjoy the quiet, space and the lovely hilly landscape. Walking, cycling, and mountain biking are fabulous in this area. If you are looking for more adventure, you can also go abseiling, quad riding, cave biking or on a jeep safari. The homeowner can organise various activities upon request. A perfect location for a nice get together with family, friends or colleagues.